How much to buy new SIM for mobile phone in Thailand? 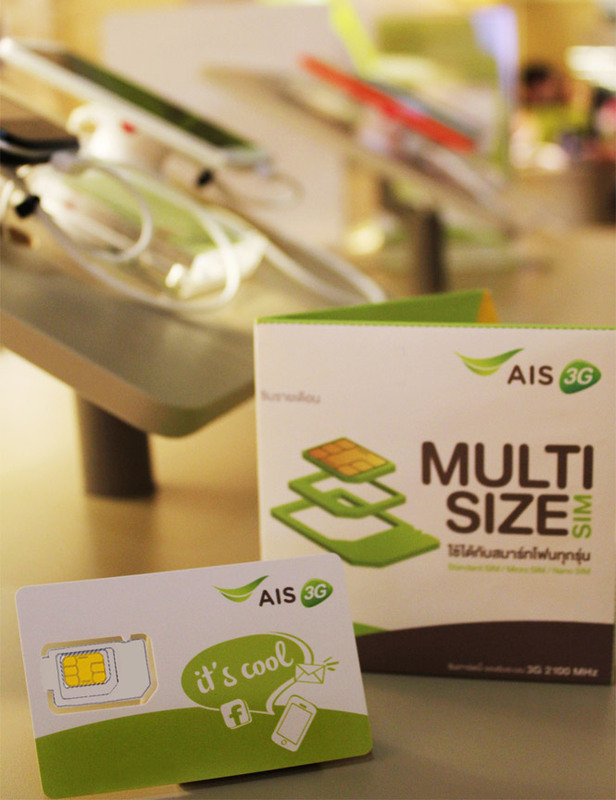 For new AIS 3G prepaid SIM is a suitable for mobile which focus on calling and using internet as well. What kind of AIS 3G SIM available to buy? Calling Rate : first minute 2 baht after that 0.50 baht per minute.